When Did I Ching Begin? I Ching is the world's oldest book. 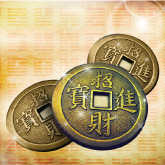 It's one of the classic ancient Chinese texts, and it's also the oldest of all the classical divination tools. Its first interpretive text was composed around 1000 B.C., though its oral tradition dates back much further, and there are many legends surrounding the origins of the ancient Chinese oracle. 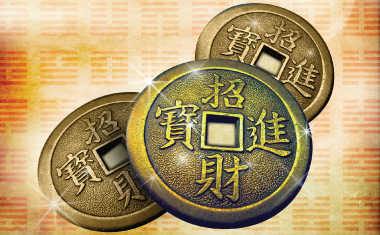 Among the myths that surround the I Ching's discovery and early history are stories of an ancient Chinese emperor who discovered symbols on a turtle's back; another about a clan of female diviners who read the shells of live turtles and became queens of the Shang Dynasty; and the Taoist/Confucian tradition says that juxtaposing a set of the possible permutations of Yin and Yang with elements of Chinese creation mythology produced the foundation of the I Ching. Throughout what we know of Chinese history, the rulers of China, as well as the general public, used the I Ching -- even before printing was available. It is woven into the fabric of this ancient culture and its influence has been fundamental to the eastern worldview as a whole.